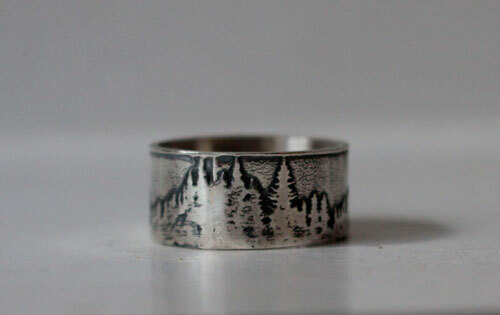 Beyond the peaks is a ring reminding of nature, large forests stretching as far as the eye can see… if you are a wild life lover, mountain walks or ski addict, this ring is made for you. 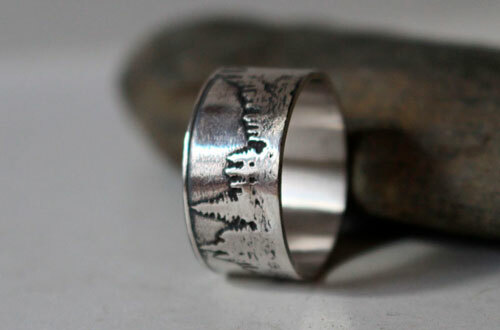 It is engraved with a band representing a mountain and forest landscape. 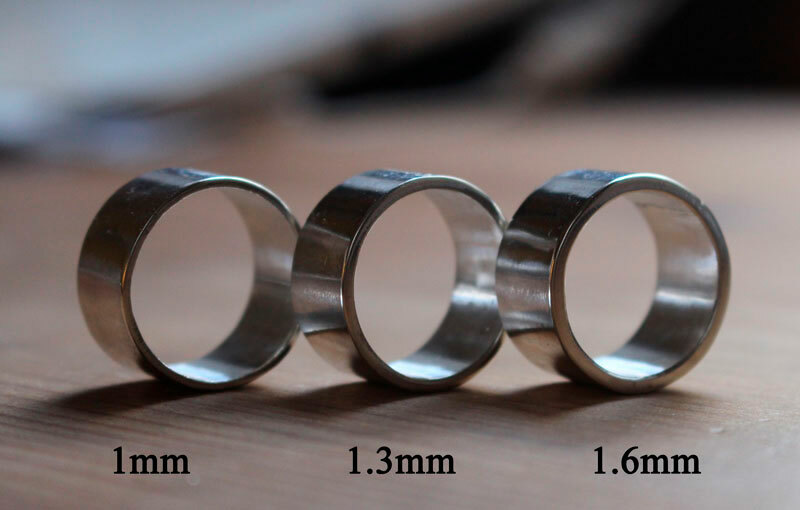 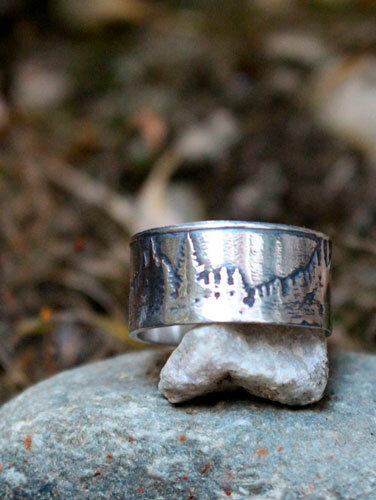 This ring is a poem to nature, mountain, pure air, and the freedom you can feel in this wild life. 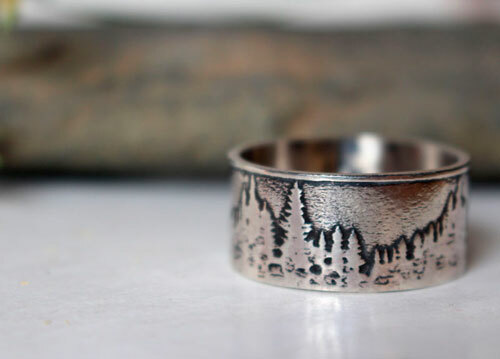 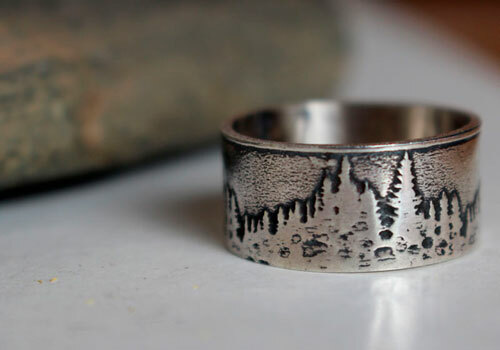 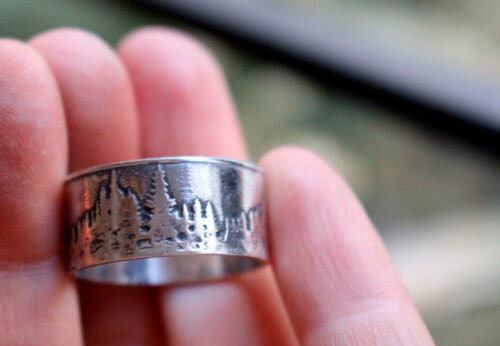 Tag: ring, sterling silver, tree, forest, nature, botanical, symbol, wedding ring, engagement ring, baptism, wedding anniversary, mountain, clean air, travel, ski, skier, ride, hike, adventure, snow, fir.